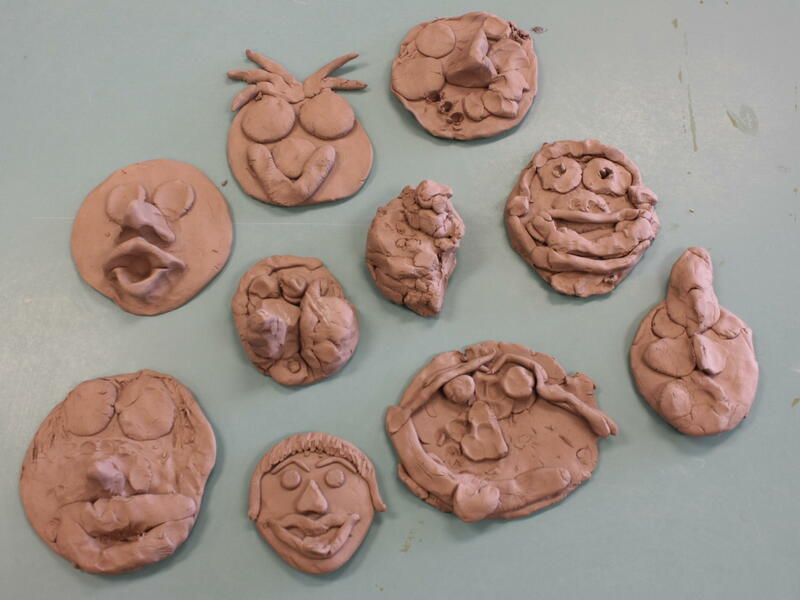 This is our last Pre-K Clay Play class for 2014!. The class is geared to aspiring preschool potters aged 3-5 years old. The half hour workshop runs four Wednesdays starting October 29 at 12:30. We’ll make a themed project out of clay one week and then paint it the next. Reserve your spot by calling us at 302-464-1044 or register online.